With Crystal-Screens we present another future media today. Perhaps you remember the movie Minority Report. Tom Cruise used see-through displays with digital content. This at the time fictional technology is real now. Based on the latest technology the transparent screens show content directly on the glass surfaces. A conventional projector is not necessary – the glass is the screen! It is achieved by the omission of white or black pixels on the Crystal-Screens with an amazing See-Through effect. 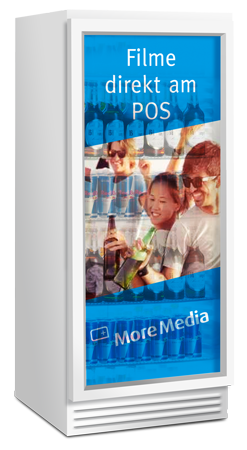 Products and brands can now be presented in a new, spectacular way. Crystal-Screens we offer in three different versions: as Crystal-Fridge with clear video door. As large Crystal-Wall with 75% transparency. 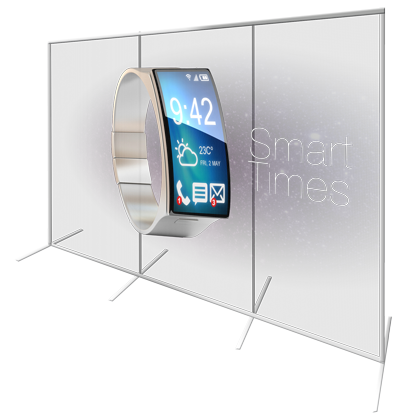 And as Crystal Display, which everywhere is a spectacular eye-catcher by a new transparent OLED technology.